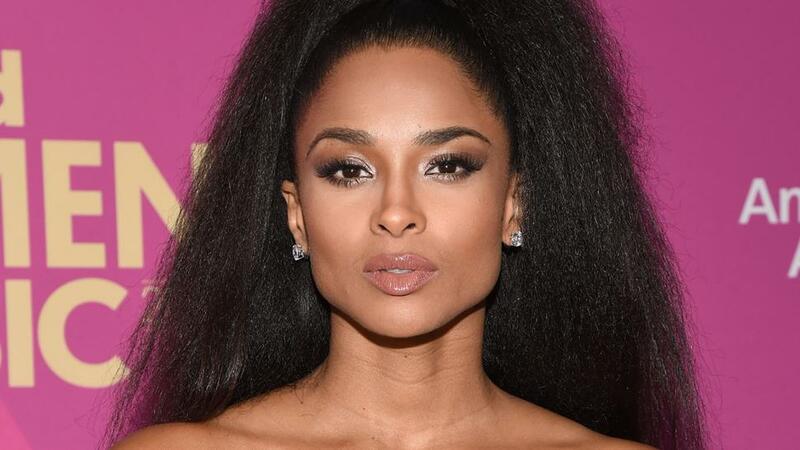 Ciara is back with her latest single ‘Level Up’. ‘Level Up’ by Ciara brings so much extra to the music! We love it. She is a bonafide badass dancer and always drops such incredible dance hits. ‘Level Up’ is a fun upbeat dance track that you should DEFINITELY be pumping to get your week going. I mean this woman gave us ‘Goodies’ so we’re all about it! Not to mention ‘Level Up’ has dethroned Drake as the internets latest dance off. The track currently has 6.5 million views and counting!